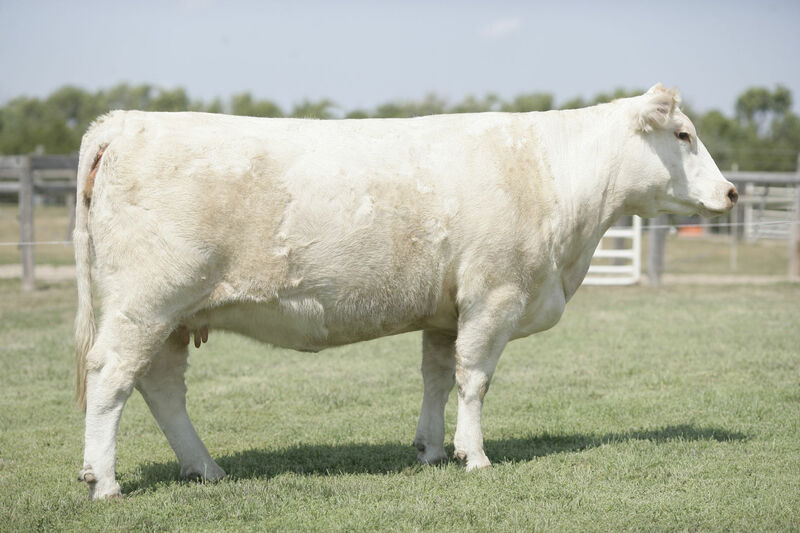 At Thomas Ranch, we strive to raise functional females that combine the performance and phenotype needed to serve both purebred and commercial cattlemen. Afro has consistently produced our top Angus and Sim-Angus progeny. 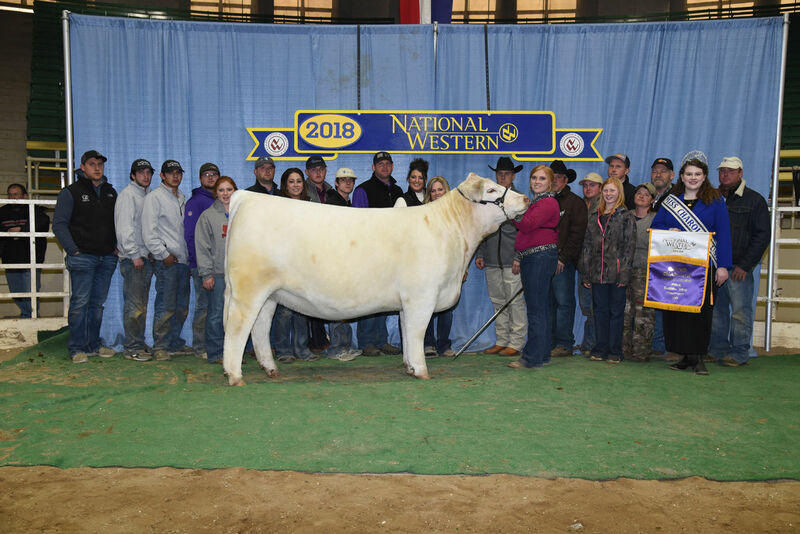 She was the Supreme Champion Female at the South Dakota Summer Spotlight, as well as the South Dakota State Fair. 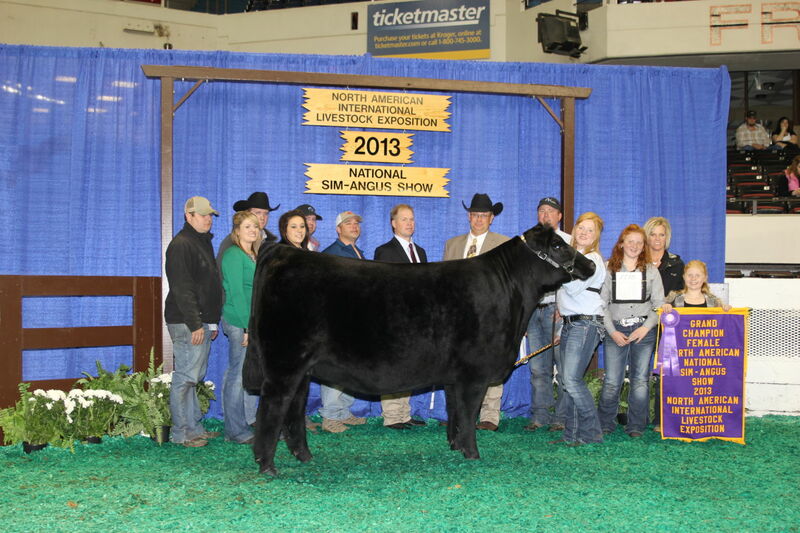 Her first natural calf went on to win the Angus show at the South Dakota State Fair. 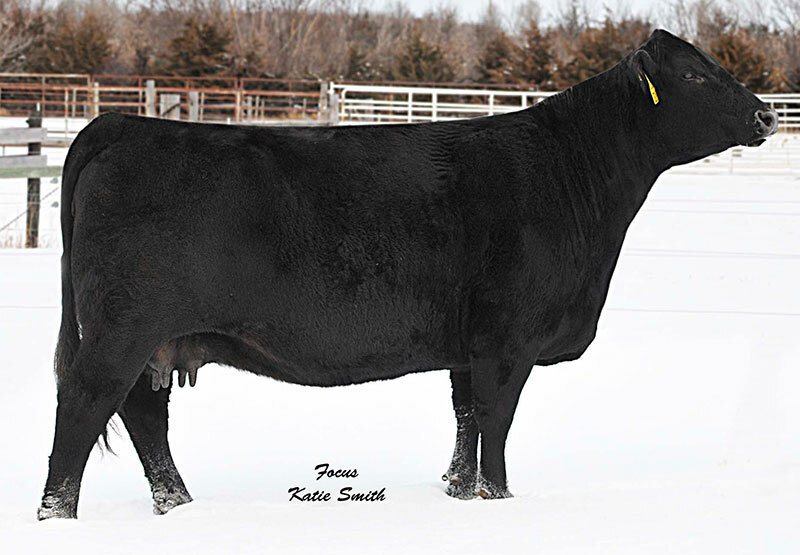 In addition, she produced the high selling Sim-Angus female in our 2010 sale that brought $25,000, as well as the high selling Sim-Angus bull in our 2011 bull sale that brought $22,500 to Kearns Cattle Co. Her resumé of success doesn’t end there, she is also the dam of Cagney Effling’s 2013 NAILE Grand Champion Sim-Angus Female, “Pandora”. 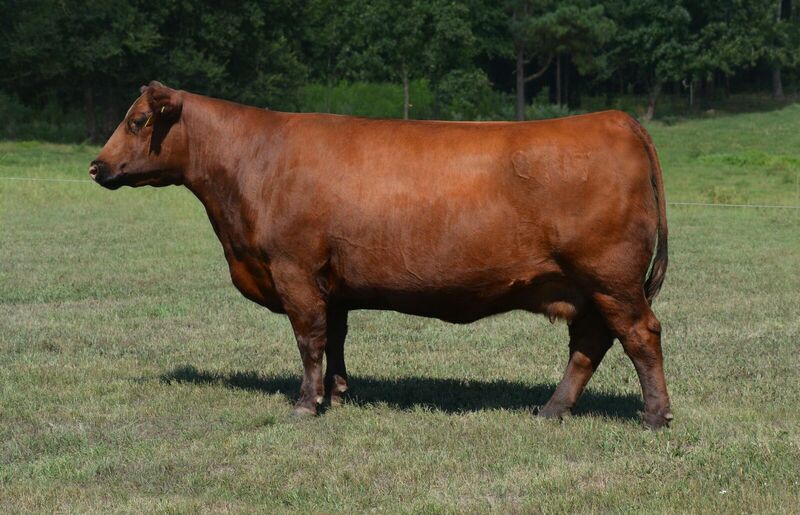 6174S is a direct daughter of the great Afro and a former South Dakota State Fair Champion Angus Female. To say this cow is following her mother’s footsteps would be an understatement. 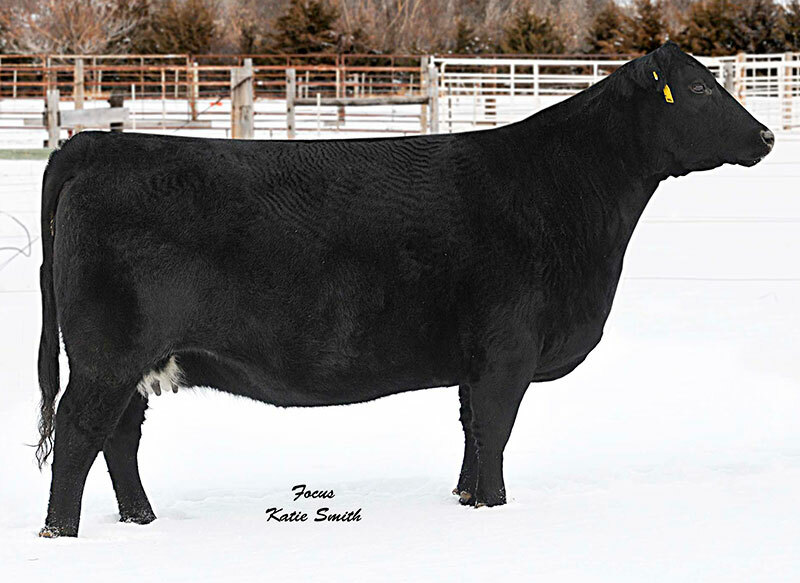 She has consistently produced top selling bulls and females on both the Angus and Sim-Angus side. 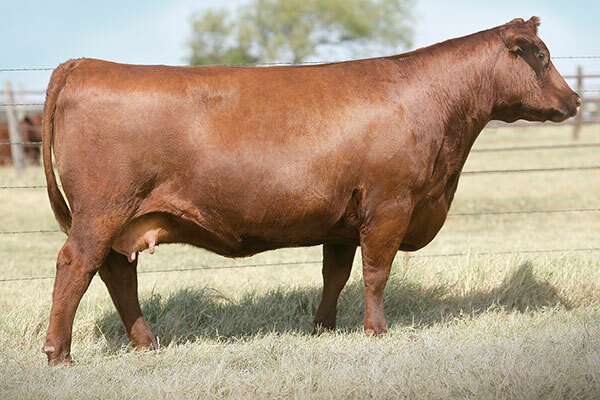 We purchased U2 Ms Dynamo 382W as the high seller out of the 2016 Las Rojas Sale. 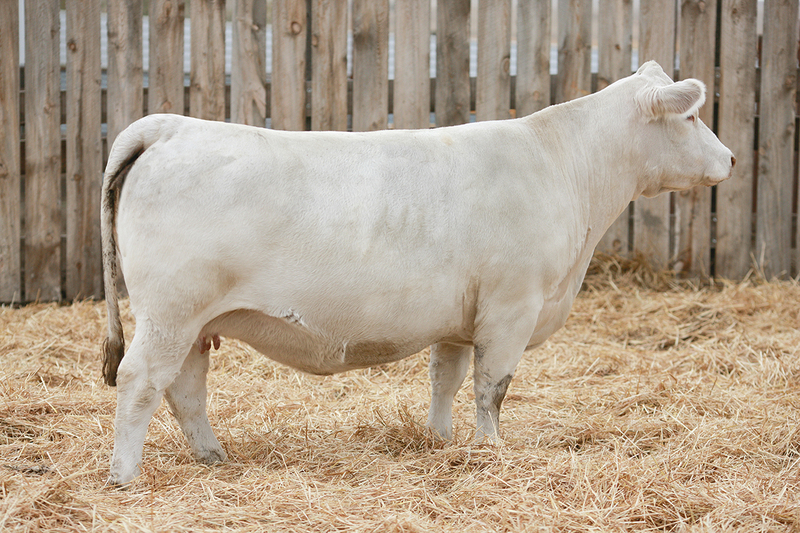 She is sired by Big League 544R, a well-known Canadian bull. 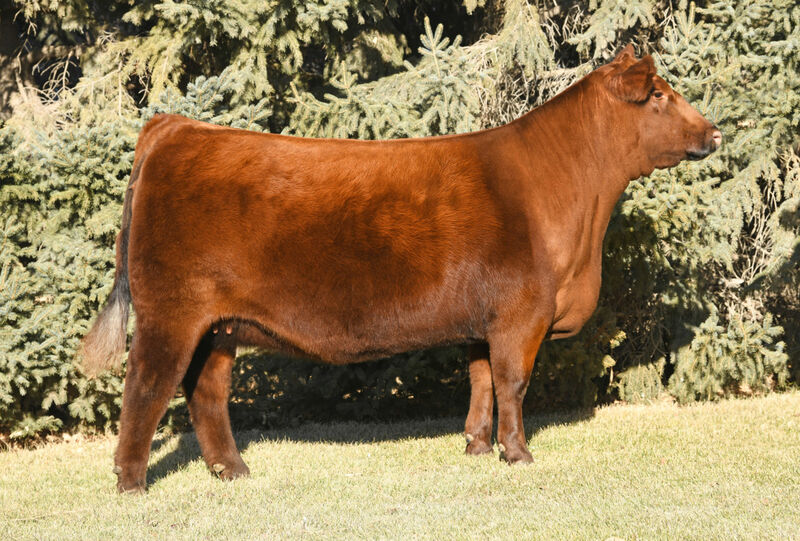 Dynamo left her mark on the donor program at U2 Ranches after producing U2 225Y, one of the most notable young cows in their herd. Dynamo’s structural soundness and overall maternal power are hard to come by. 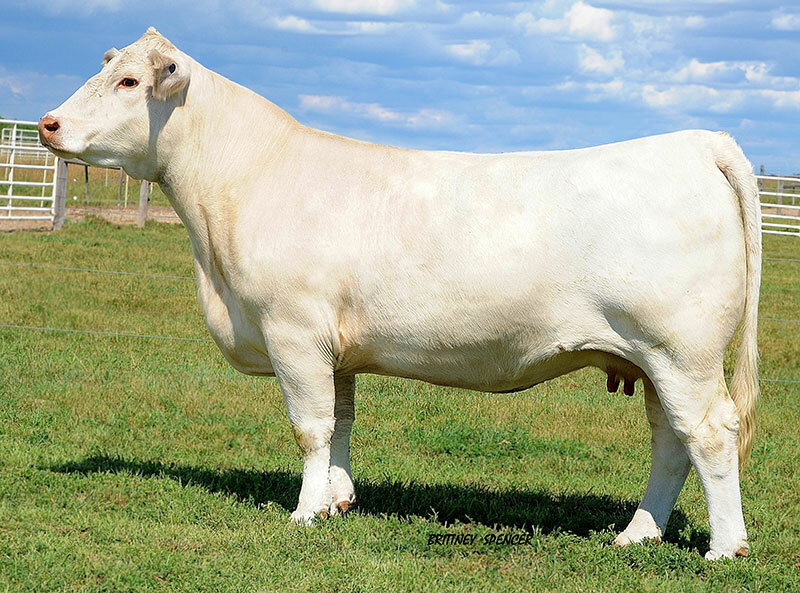 382W will generate standout show prospects and powerful seedstock. 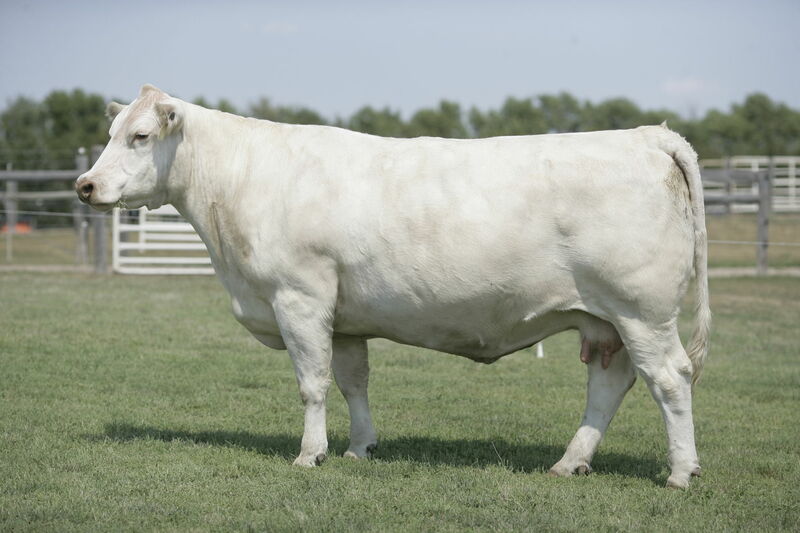 This Firewater daughter is backed by a countless amount of success in both the United States and Canada with notable wins at the South Dakota State Fair, Charolais Junior Nationals, the American Royal and the Canadian Western Agribition. Her progeny have continued her legacy by making countless appearances at the backdrop.